Atlanta MediaWorks is a media agency with a combined 20+ years of experience across a multitude of media platforms, including Broadcast, Digital, Print, and Out-of-Home. Our experience encompasses national, regional, and local media management. Our attention to detail and relationships set us apart from the competition. We are able to take clients through every step of the media process, from research and strategy to invoicing and vendor payment. Whether you need consultation, development of a buy, or a full media plan, we are prepared to handle all your media needs. We do not place media just to meet a budget. Each strategy and plan is completed with thorough research and intent as to how it best suits your company and goals. Connection is important to us. You will know who we are, how to reach us, and can trust that your account is being handled with professionalism and care. Our knowledge, experience, and relationships translate into benefits and savings for you as our client. We make your media work for you! Melanie began her career in the media industry as a sales assistant at Katz Television, later moving to the buying side of advertising at J. Walter Thompson. Nearly 20 years later, she has planned, negotiated, and managed media campaigns for clients of all sizes, with equal amounts of passion and detail. Melanie has been a part of the changing industry and understands the challenges of reaching consumers in a fragmented media environment. Her approach to research, negotiation, and strategy for digital and traditional media is a proven success for her clients. 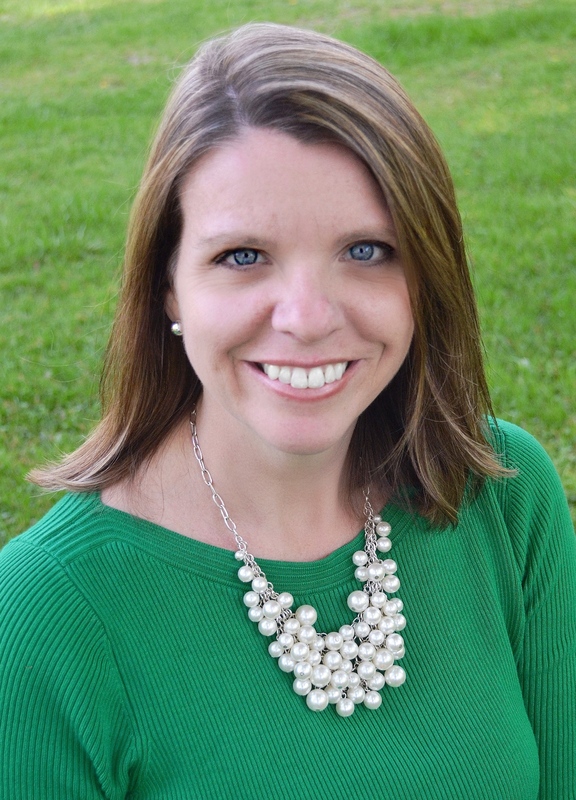 Melanie is a mentor for the Atlanta Broadcasting and Advertising Club’s Mentorship Program with the University of Georgia, and enjoys spending time with her husband and three sons. 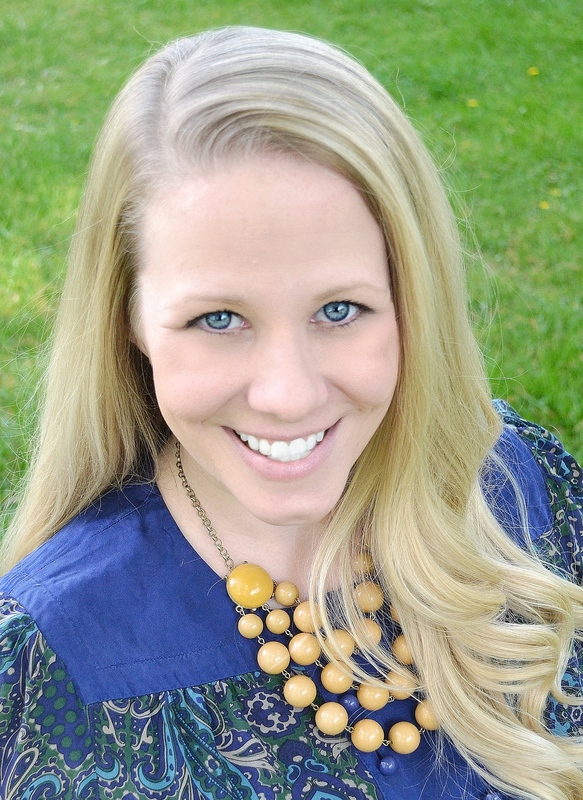 Whitney began working in media at Napolitano & Co. while pursuing a Master’s in Professional Counseling. Loving both careers, she strives to integrate aspects from each into her work, focusing not only on the business, but the people and communication involved in each interaction. This has enabled her to develop a thorough understanding of client needs while effectively negotiating with vendors. A detail junkie through and through, she strives to ensure each presentation, contract, invoice, and payment is accurate. When not working, she enjoys spending time with her husband and two children, as well as finding and completing her next DIY project.